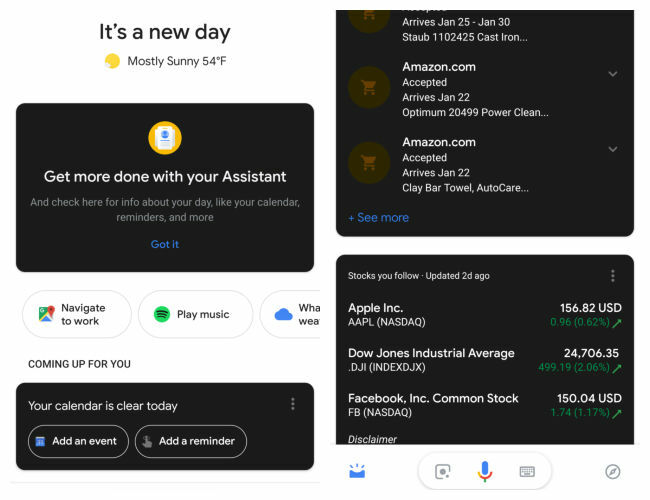 Google is reportedly updating the Google Assistant app with dark mode UI for beta users but the colour scheme is not as expected. Google Assistant is now receiving Dark Mode UI. The new colour theme is being implemented with beta version 9.5 of the app. Only the cards shown in the Google Assistant app are dark themed and the surrounding space is white in colour. Google has been bringing Dark Mode across its services for some time now and back in November last year it finally noted that the mode can help conserve battery on smartphones with OLED panels. 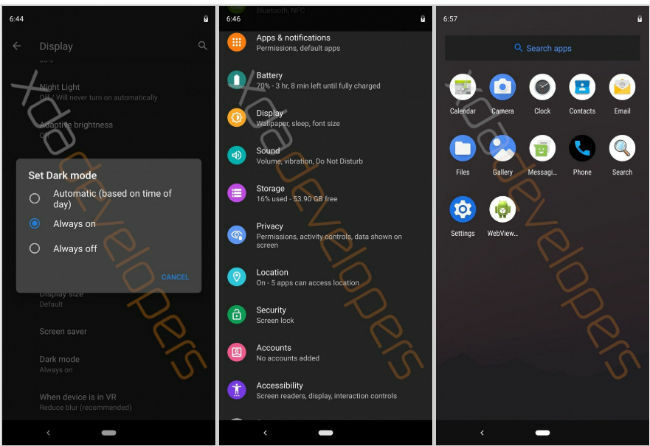 The company is also speculated to implement system-wide dark theme with the next major Android version, however, some of the company’s apps like YouTube, Contacts and Discover already support the dark theme. 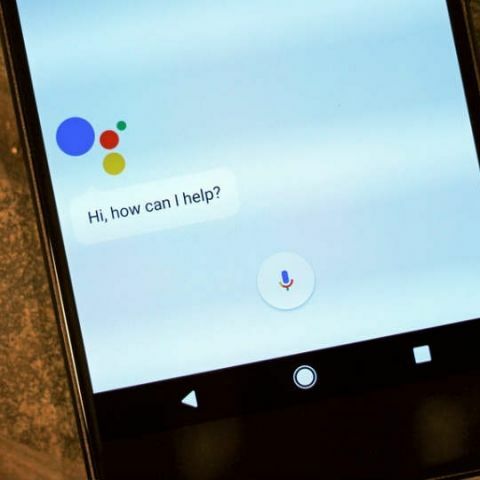 Android Police reports that the company is testing the same with its Google Assistant app, but by the looks of it, something went terribly wrong with the new theme’s implementation. As you can see from the image below, everything is white in colour, except the cards that are dark themed. This contrast of black and white doesn’t really accomplish what the dark theme is all about. Google is said to be rolling out the new user interface for a large number of users with the version 9.5 beta update. As per the report, the new colour scheme can be implemented on some devices by enabling the system-wide dark theme option in developer settings. However, for some, the new UI might be enabled by default. Google is expected to announce the next revision of its Android operating system at Google I/0 2019. However, an unreleased build of the next Android operating system was recently leaked and some of the details are already out. The most notable feature that comes with the new build is a system-wide dark mode. Additionally, there are refreshed permissions in the settings app and a developer option that hints at the inclusion of desktop mode in the OS. The build was flashed on Google Pixel 3, updated with the February 2019 security patch and latest Google’s AOSP internal master. Screenshot from the new build suggest that there will be an option to keep the Dark mode ‘Always on’, ‘Always off’ or on Automatic. As per the report, after enabling the dark mode, Settings, Launcher settings, volume panel, Quick Settings panel, the Launcher, and the Files app are displayed with a dark gray shade. Third-party notifications like Google Chrome’s download notifications are also themed black.